Home Biblical Christian Articles Winds of Doctrine Pre-incarnate Christ: Biblical Truth? Or Ancient heresy? It was only later, as Christianity became corrupted by amalgamation with paganism, that the idea of three eternally co-existing entities operating in unity as “one Godhead” became widely accepted. 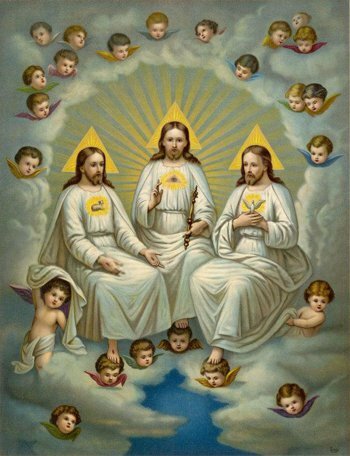 This was a paradigm shift in thought but today, the doctrine of the trinity is considered one of the bedrock beliefs of Christianity. The acceptance of this pagan belief created an entirely new theological environment—one which had unforeseen ripple effects. What these same Christians do not realize, is that the idea of a pre-existent Christ is not found in Scripture. 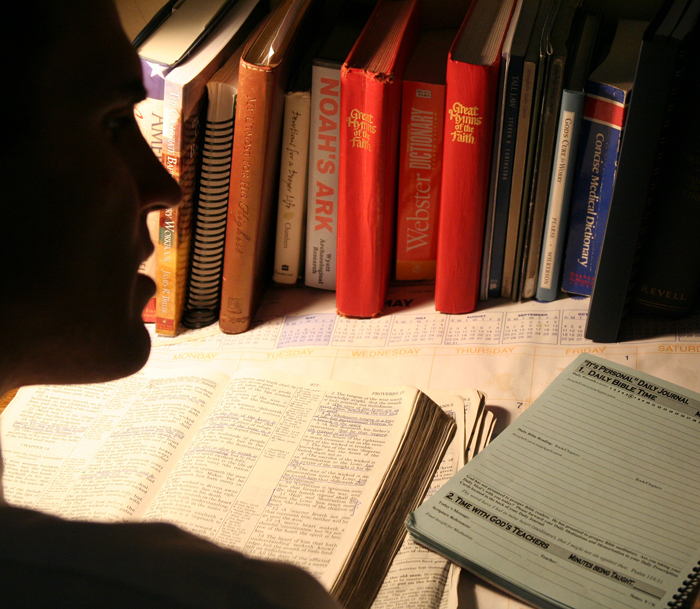 Certainly, there are Bible verses that are frequently quoted in support of this doctrine, but careful study of the Scriptures shows that this is an incorrect use of these passages. 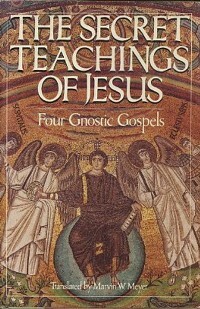 Gnostics believed that Yahuwah was fully detached from Creation. In fact, they did not believe He was the Creator at all. Gnostics viewed matter as evil. Consequently, the universe and nature itself was also evil. Obviously, Yahuwah is holy and could not have created an evil universe. So, the Gnostics believed that the universe was created by a lesser deity called a “demiurge.” This demiurge, they believed, was evil. Satan himself was behind this development of error. Belief in a pre-existing “God the Son” diminishes the full force of the gospel message by shifting focus from the Saviour’s triumphant resurrection to his assumed pre-existence. The resurrection of Yahushua is the central theme of the gospel. It is the greatest confirmation that he was the true Messiah. 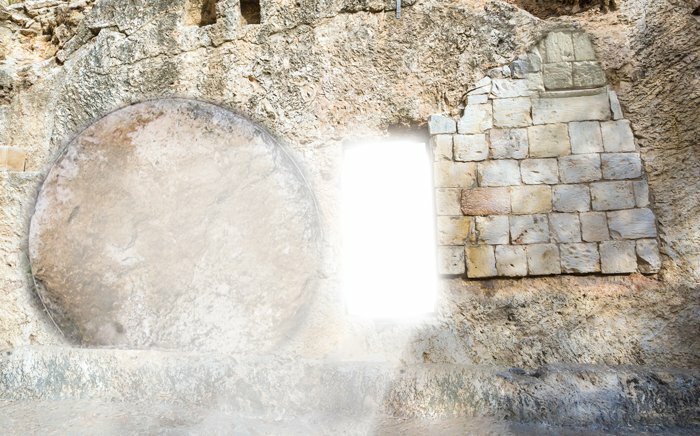 The literal resurrection of Yahushua is the historical truth on which the Christian church was founded because it is the proof that he lived a sinless life! And, having lived a sinless life, having overcome where the first Adam fell, Yahuwah is able to impute his righteousness on all that believe and accept by faith his sacrifice in their behalf. The resurrection of Christ is our assurance that his sacrificial death was accepted in our place. For, without a sinless life, he could not have been resurrected. Yahushua, the only begotten son of Yah, was born fully human. Far from being “transcendent” and apart from Creation, the Saviour is forever part of the human race. He redeemed Adam’s fall and, after living a sinless life, was raised to life again. By faith, his victories are ours. This is the beauty and the power of the gospel message that Satan attempted to hide with the Gnostic doctrine of a pre-incarnate Christ. Heaven is now restoring this ancient truth to the world. Start studying! Every restored truth protects the soul from Satan’s end-time delusions. 2 The American Heritage Dictionary of the English Language, 4th ed.